You are here: Home / Travel Tips / Mobile Passport vs. Global Entry: Which is Best? Mobile Passport vs. Global Entry: Which is Best? Mobile Passport is a lesser-known benefit that travelers can use to speed up the customs process upon arrival in the U.S. 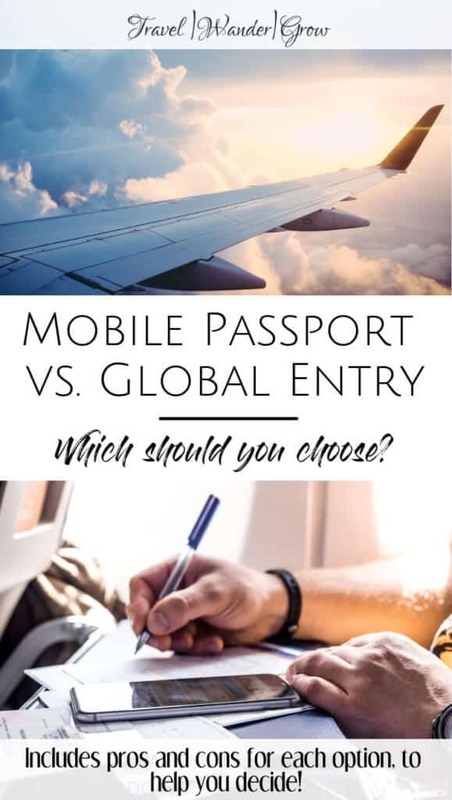 There are a few considerations to keep in mind when deciding on Mobile Passport vs. Global Entry, and I will walk you through those in this post. I’ll start with an overview of the Mobile Passport program (you can find an Overview of Global Entry here). 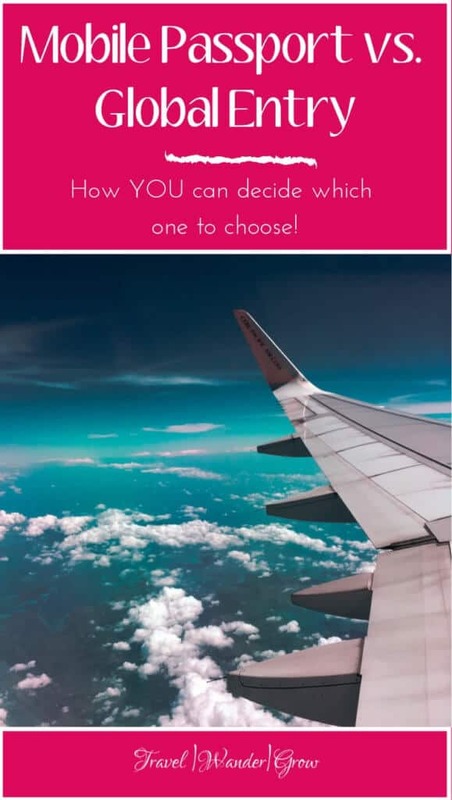 I’ll then go into the pros and cons of each program to inform your decision on which is best for you. Global Entry vs. Mobile Passport | Which is Faster? Mobile Passport vs. Global Entry | Which Should You Choose? ***This program will also be at the Pittsburgh (PIT) airport soon! For the most current updates on where the program is offered, see the Mobile Passport website. Additionally, this program is available at the Fort Lauderdale Port Everglades (PEV) Cruise Port. To use the Mobile Passport, you must first download the FREE app, available at the App Store and Google Play. Adding details to your profile – be prepared to take a photo of yourself! It’s a good rule of thumb to download the app before you depart on the last leg of your journey to the U.S. You are now ready to add your profile to the app – be sure to have your passport(s) ready for this :). Note, you can add profiles for you whole family in the app too! After your profiles are established, you will be asked the standard 5 questions usually found on the paper customs form. Be sure to review all your information for accuracy at this point! 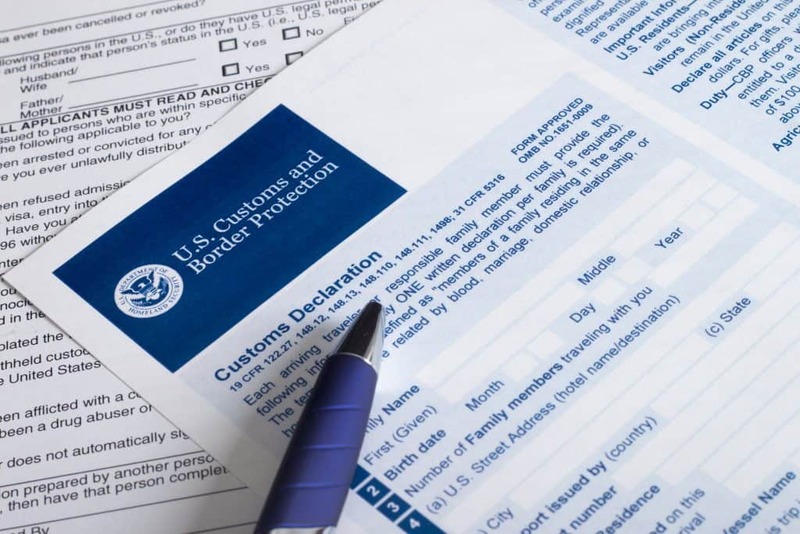 Once you arrive at your port of entry, you are now ready to submit your information to CBP. Just make sure you have an internet connection to do this! After submission, you receive a confirmation code that is valid for four hours. When you get to the customs lines, you will go through a special Mobile Passport line. Here you’ll show the CBP officer the confirmation code and then be on your way! This program is free for everyone! Global Entry is a program that allows those who sign up to essentially pre- clear for all travel into the U.S. for five years at a time. The main selling point for the program is that those who are enrolled are able to quickly move through customs when returning to the U.S. So instead of waiting behind hundreds of people to hand your passport to a CBP agent, you can scan your fingerprints at kiosks in a separate line with little to no wait time. From my personal experience, I have never waited in line and often do not see more than a handful of folks using the kiosks with me. 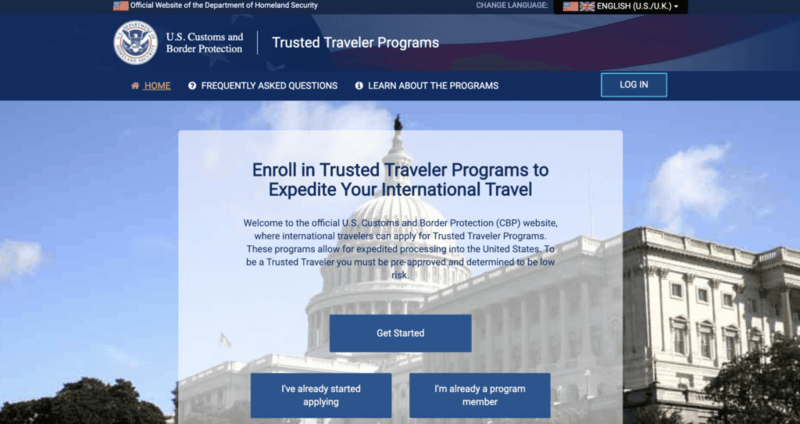 An added benefit to this program is that once you qualify for the program, you also receive TSA Pre-Check benefits as well. This means that you can access the TSA Pre-Check line when going through security for domestic U.S. travel. With TSA Pre-Check you have shorter waiting times in the security line, and fewer requirements at the end of the line. For example, you can keep your shoes on and don’t have to remove your computer from your bag. Global Entry is really the best deal if you are thinking about just TSA Pre-Check as it is $85 for 5 years for this program, but only $15 more for 5 years of Global Entry access. That’s almost as good as two for the price of one! Global Entry and Mobile Passport eliminate the need for you to complete this paper form upon arrival to the U.S. Check out this page on the CBP website to get more details on eligibility requirements. After your application is complete, you will need to pay the $100 fee. After that your application will be submitted for conditional approval. This approval usually takes about 1-2 days, after which you will receive your CBP PASSID or known traveler number. At this point you are ready to interview to complete the enrollment process. You have two options for going through the interview, which we will discuss next. For the more standard interview process, you must schedule your interview appointment via the TTP Appointment Scheduler. Here, you can select the date and location that works best for you. 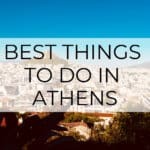 This page lists all locations that offer interviews for your convenience. If there are no locations near you that offer interviews, think about scheduling one in a location that you plan to travel to. This a good option as there are several locations inside of airports, so you can do it once you arrive or before you leave. One additional thing to note – You can try to complete the interview without an appointment if you are short on time before your next trip. Do this at your own risk, but I have friends who were successful in walking up and getting interviews on the spot. You must take your passport and an additional form of identification (such as a Driver’s License) to the interview. 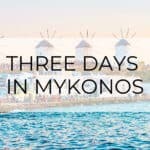 If you don’t already have a passport, check out this post for more information! If you are a U.S. permanent resident, you must also bring your permanent resident card as well. During the interview they may ask you a few questions to validate the answers you provided in your application. You will also get fingerprinted so that you may use the Global Entry kiosks once approved. As a final step, your interviewer will take your picture – beware you may not get much warning. This picture will be on your Global Entry Card, which is used for entry at U.S. land and sea ports of entry. If you select Enrollment on Arrival for Global Entry, you will not have to schedule an interview after completing your application. You will just need to validate on this website that the airport that you are arriving at has this option, and follow the signs to the appropriate office once you land in the U.S.
You will only need the documentation required for your entry into the U.S. when you select this option. Also, the interview will follow the same process as the standard interviews. The only real downside to this option is the limited locations that offer this service. If everything goes smoothly in the interview you will be fully approved on the spot! 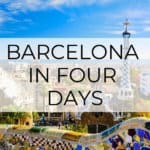 This means that if you have a trip out of the country the day after your interview you will be eligible to use the Global Entry exit lines upon your return. Note that it may take a week or two for you to see the TSA Pre-Check benefits come through. But while you wait you should add your CBP PASSID or known traveler number to all your airline mileage programs and tickets so that you have the benefit every time you fly. Your Global Entry Card will come to you in the mail a few weeks after your interview is complete. As I mentioned above, the cost for 5 years of enrollment in Global Entry is $100. It is possible to completely waive that costs if you purchase Global Entry with the right credit card, however. Currently there are a number of credit cards that offer this benefit to their card holders. I will talk to you about the credit card that I have experience with: the Chase Sapphire Reserve. This card has a number of amazing benefits, one of which is no cost of Global Entry. 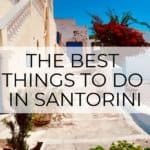 There are a number of additional benefits that this card offers such as travel insurance, no international fees and airport lounge access, but I’ll get into that in a later post :). 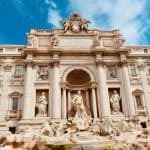 If you are currently in the market for a new travel credit card, you should certainly check out the Chase Sapphire Reserve! This program is available to citizens of several countries outside of the U.S. Speed is very important when considering both options as it is the main reason why you’d consider either one. From my personal experience, the time to get through customs is pretty much the same for both options. For two brief case studies, I’ve tested this with my sister when coming back from Iceland and with my parents when coming back from London. In both instances my family members used Mobile Passport and I used Global Entry. In the first example I got through the line about 5 minutes ahead of my sister. In the second, my parents actually beat me through the line! The main driver between the speed of either option is how long the line for Mobile Passport is. The good news is that many people don’t use Mobile Passport, so long lines appear to be very far off :). As you can see there are a number of pros / cons to either program. 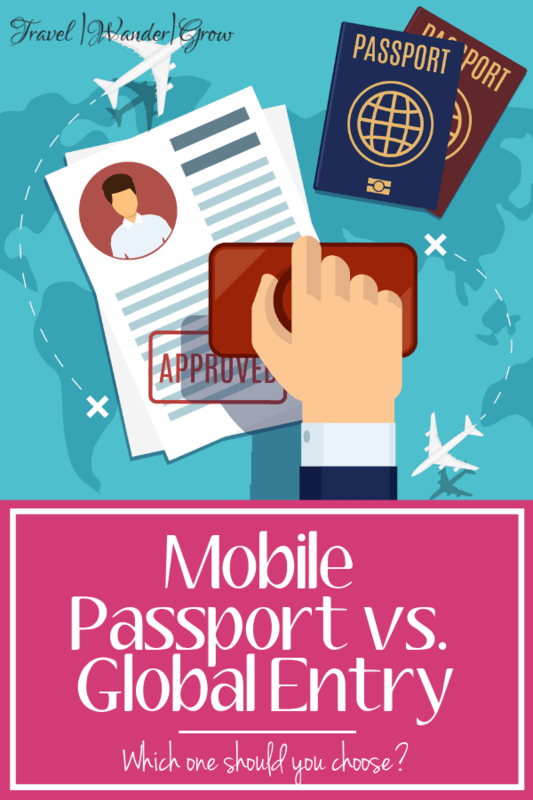 The choice between Mobile Passport vs. Global Entry is really up to you. I personally use Global Entry as I love the added benefit of TSA Pre-Check, but you can’t beat the fact that Mobile Passport is 100% free. (Note, there is the option to get Global Entry for free too, but it does take more time to get approved). I hope this content has given you all the information you need to make an informed decision! Are you enrolled in either program? If so, let me know in the comments below! Boo! I was getting all excited for a minute until I read the part about ONLY available to Canadian citizens for the Mobile passport. As a traveler myself, I will have to keep a look out for something like this in the US. Thanks for sharing. Hi Carol – Apologies for any confusion. The Mobile Passport is available for us by U.S. citizens :). Go check it out! My husband has global entry because he travels a lot more than I do, but it’s nice to see the comparisons that you have listed here. Glad you found the information useful, Cynthia! I need to get both in all honesty. I have Mobile Passport right now because it’s free and easy to download and set up and most of my international trips end in MIA or DFW. I love it!!!! Every time I end up somewhere I need Global though I kick myself in the foot for still not having it. If you travel a lot it certainly makes a huge difference in your time. Agreed! Mobile Passport would be a true competitor for Global Entry if it was offered at more airports. Good to know. I’m wondering when it will be adopted by other nations? That would truly save some time. One can only hope that it’s coming soon :). Thanks for the great post. My family and I travel a fair amount and have never even considered getting the mobile passport. Good info!! Glad you found the post useful, LaToya! Thanks for posting this information in an easy way to understand the system!